Protein Macaroni & Cheese – Oh, Yes. Yes. Yes! 3. Once the mac is cooked, mix it with the cheese sauce. The result was phenomenal; it was such an awesome post-workout meal! Especially if you love macaroni & cheese. This delivered all the creaminess and kaPOW! cheesiness that mac n cheese packs with a fraction of the calories, carbs and fat! Absolute wizard status. 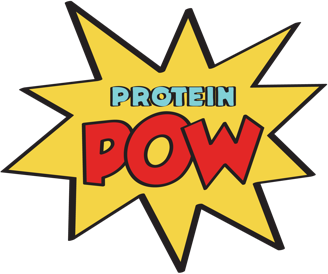 I used this pea protein powder, from MyProtein. If you’re in the US though, I suggest you get this one. If you’re in Australia, get it from Bulk Powders Australia!